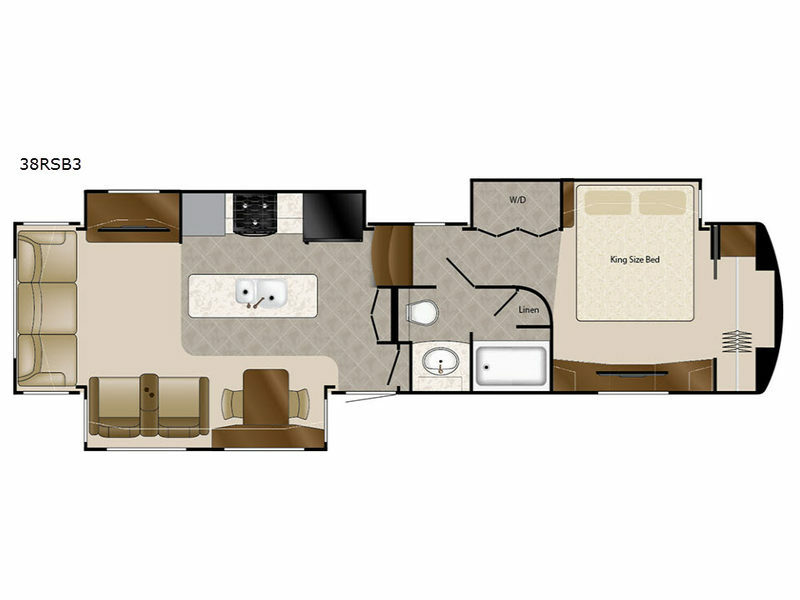 The Elite Suites fifth wheels by DRV Suites are truly a moving masterpiece designed to bring you the most elegant, comfortable, and convenient home on wheels. No detail has been overlooked. 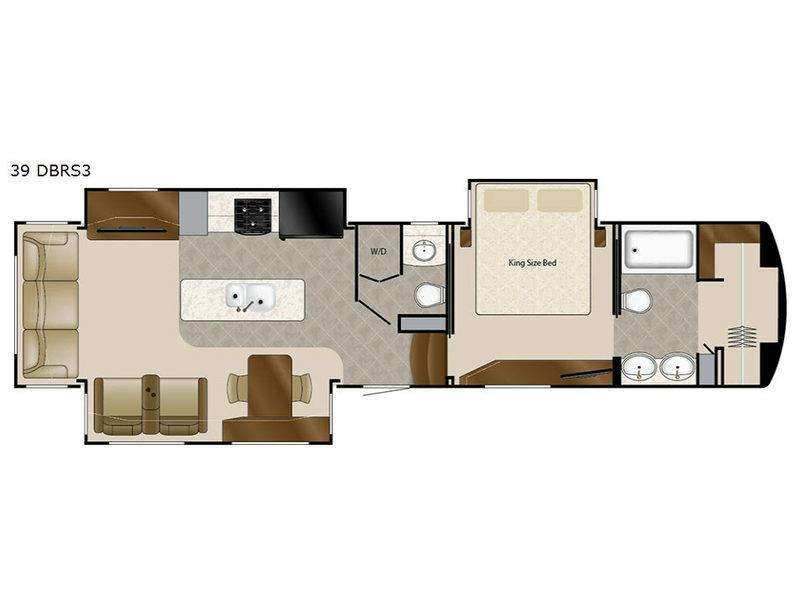 You will enjoy professionally stained hardwood cabinetry, high polished Quartz countertops, and hand-laid custom vinyl plank flooring. 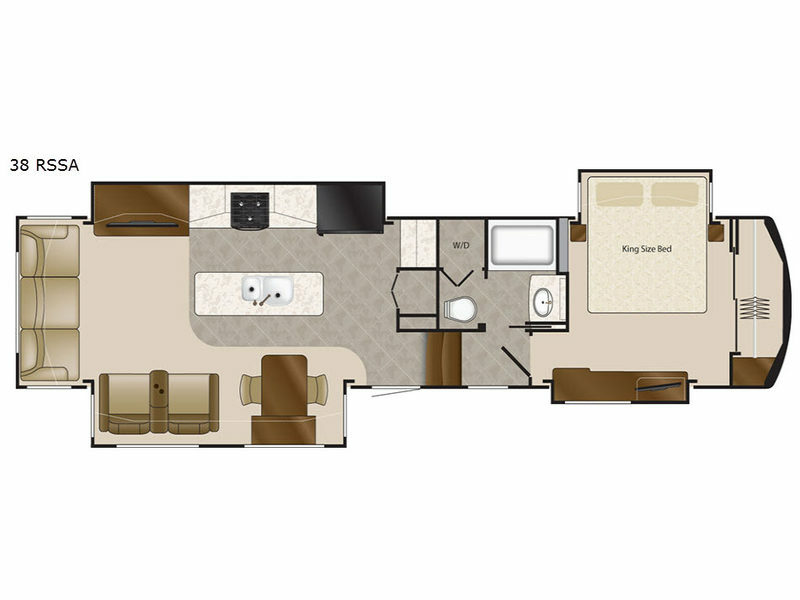 With these residential touches and more, the Elite Suites stand tall in a class all its own! 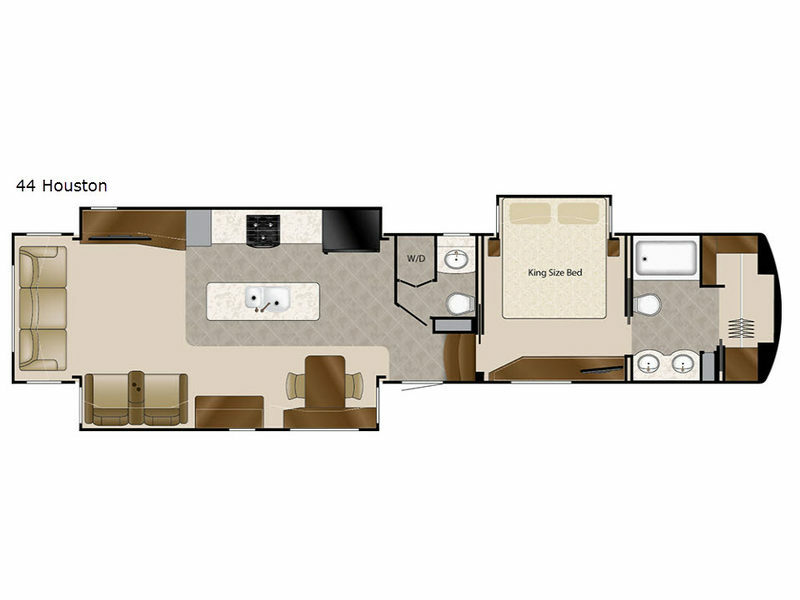 On the inside enjoy custom styled woodwork and overhead cabinets that are exclusively made for the Elite Suites. 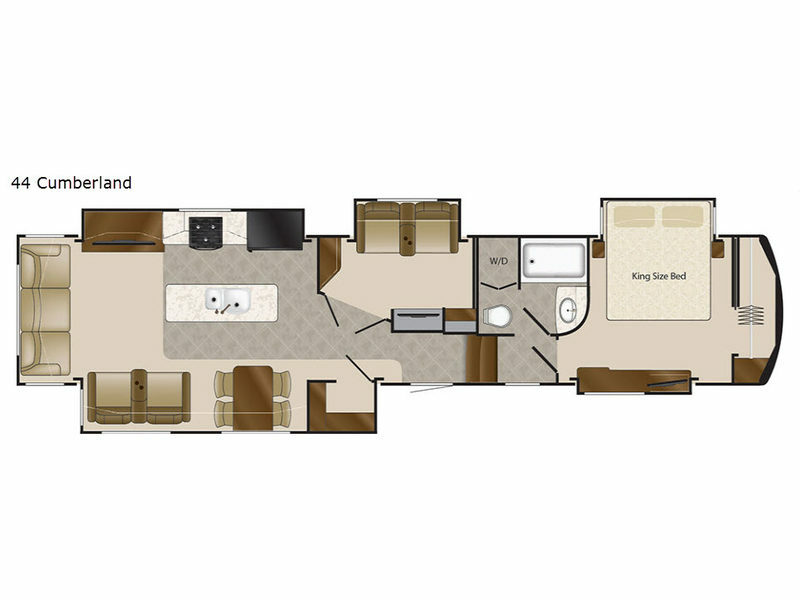 In the galley you will love all of the residential items including the Quartz countertops, 20 cu. ft. stainless steel French door refrigerator, and stainless steel dishwasher. 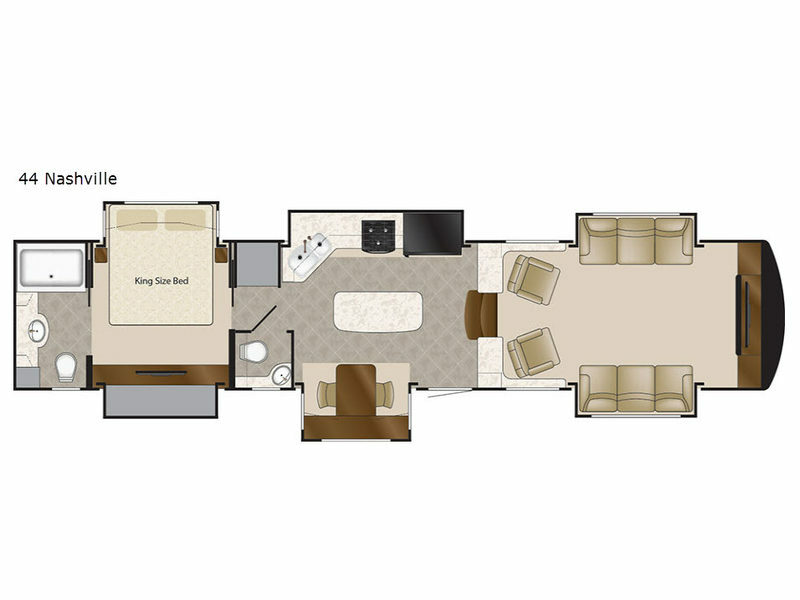 Plus features like the lighted pantries, kitchen and bathroom toe kicks, and the Sleep Number bed by Select Comfort will make this luxury fifth wheel feel like home. 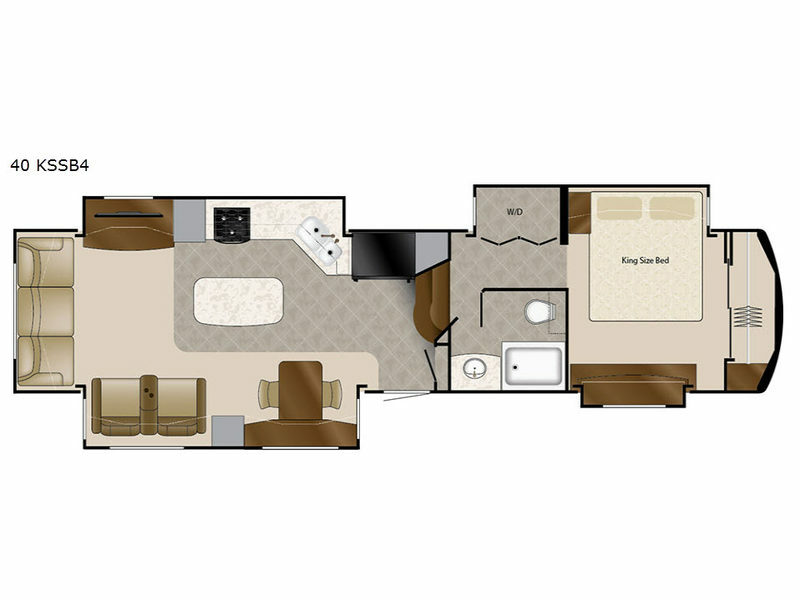 So for your next extended travel experience let DRV Luxury Suites make your dream come true in a Elite Suites fifth wheel. Come make your selection today!